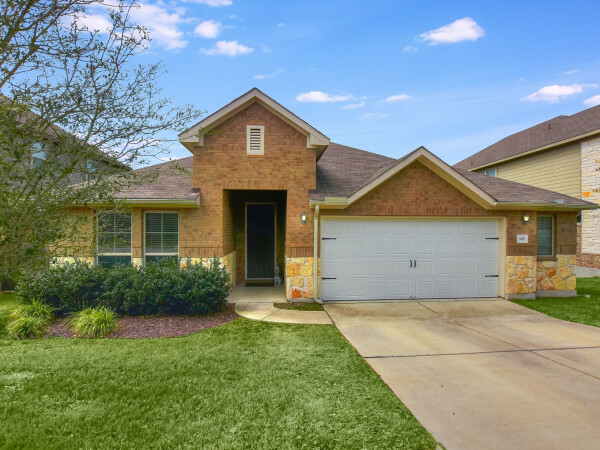 Is Austin experiencing a dangerous housing bubble? Real estate website Trulia thinks so. 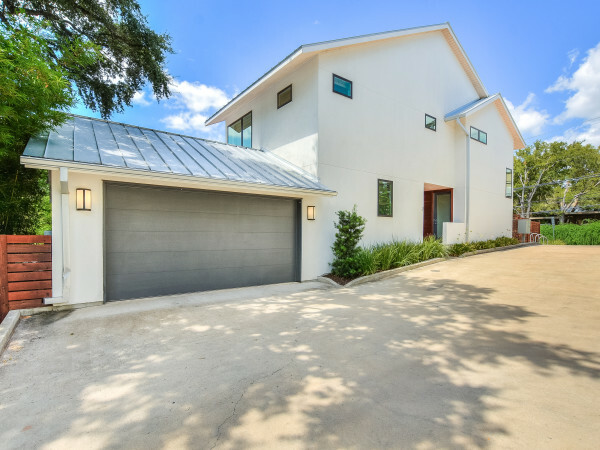 In an interesting finding, Trulia's "Bubble Watch" analysis of current listings indicates that Austin is the fifth most likely city in the U.S. to be experiencing a bubble based on an overheated home market. Austin rounds out a California-heavy top five that includes No. 1, Orange County; No. 2, Honolulu; No. 3 Los Angeles; and No. 4, San Bernardino-Riverside. To determine which markets could be headed for a bubble, Trulia used multiple data sources to look at underlying market fundamentals, including price-to-income ratio, price-to-rent ratio, and prices relative to long-term trends. The rest of the nation is just now reaching equilibrium in housing prices, reports Trulia, while a few cities like Austin are highly overvalued. According to Trulia, the average asking price for a home in Austin is 13 percent higher than it should be. 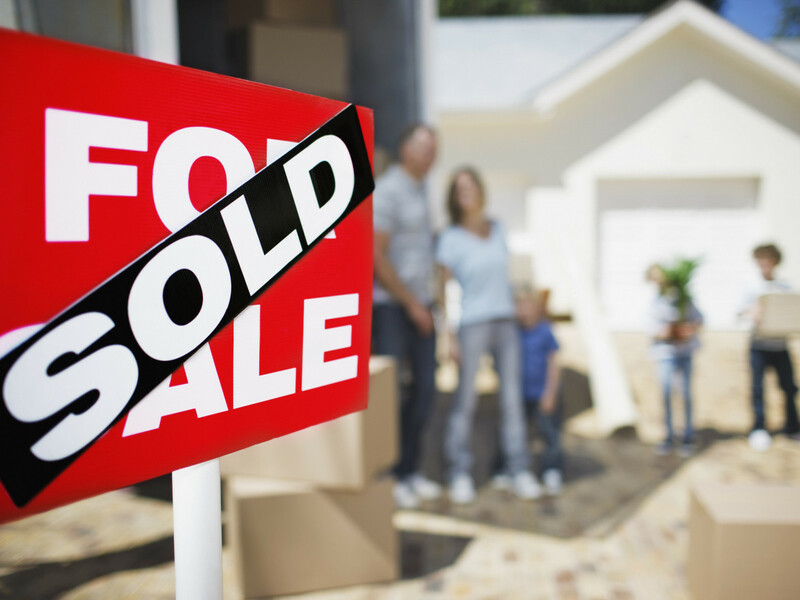 The year-over-year change in asking price has increased a whopping 9 percent. Austin is also the only city on Trulia's list where the current overvaluation is higher now than during the peak of the housing bubble in 2006. 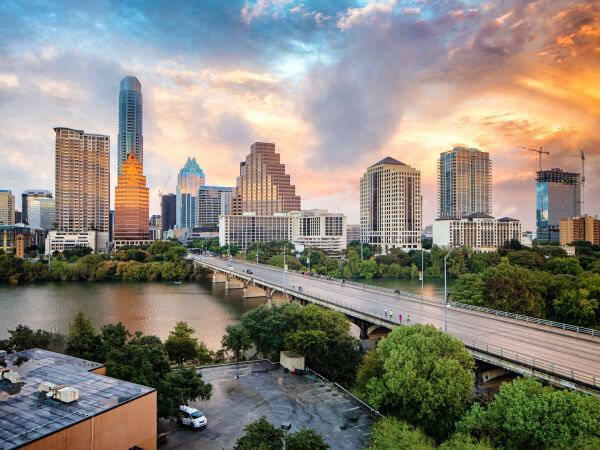 "Among the most overvalued markets today, only Austin looks more overvalued now (13 percent) than in 2006 Q1 (8 percent) — and that’s because Austin (and Texas generally) avoided the worst of last decade’s bubble and bust," Trulia explains. Why the drastic overvaluation? Yahoo weighed in on the subject. "Austin is the hottest city in America right now," Yahoo says, citing such accolades as Austin being named the nation's "Most Aspirational City" by The Daily Beast and one of the best cities for future job growth by Forbes. "Geez, no wonder home prices are rising," Yahoo quips. Trulia doesn't believe there is a national bubble building yet, because lending and down payment criteria are much stricter in 2014 than they were in 2006. But in cities like Austin, prices are rising quickly because there are fewer homes on the market compared to pent-up market demand. There's greater danger looming in Austin and the other four top cities on the list than the nation as a whole. Buyers should be especially vigilant about buying in those overvalued markets where the bubble could burst.